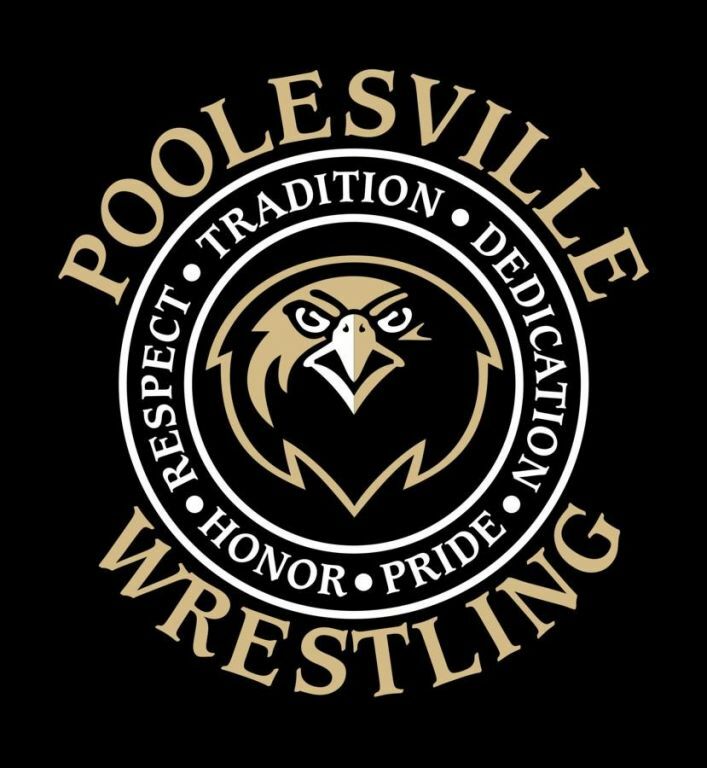 Poolesville Wrestling is a proud and successful program! While we teach our team wrestling fundamentals, our primary goal is for everyone to learn respect and sportsmanship. As a result, our kids are winners. PAA Wrestling will place beginning and intermediate wrestlers on teams in the Damascus Sports Association Wresting League (DSAWL). DSAWL is a developmental program focusing on teaching kids wrestling fundamentals and sportsmanship. PAA Wrestlers have historically enjoyed tremendous success in the DSAWL and our teams are looked upon as a model of good behavior. In past years, PAA wrestlers took home numerous medals at the DSAWL Tournament and the Mid-Maryland Regional Tournament. 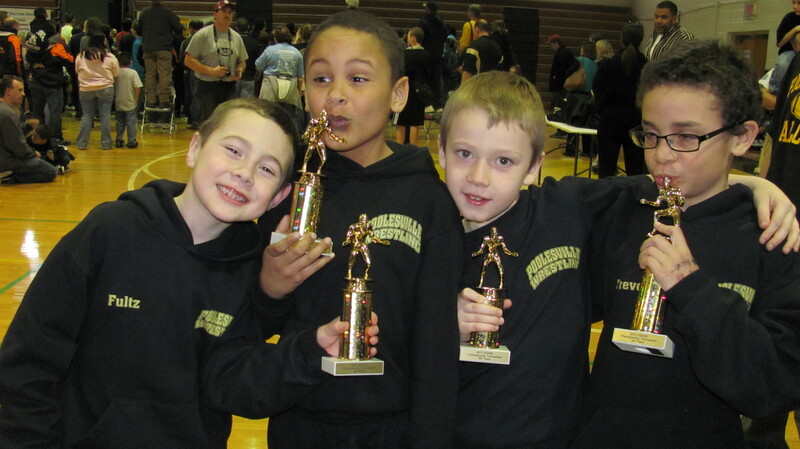 Our program is an excellent feeder program for the Poolesville High School wrestling team. Wrestling is the oldest and most intense sport ever played, requiring coordination, mental awareness, and real time planning. There are no excuses, and there is only one winner to every match. The sport allows each player to focus on him/herself. Players that enjoy wrestling enjoy challenging themselves and are rewarded by dedication, dicipline and focus. Wrestling is the perfect foundation for all other sports. Wrestling is balance, agility, hand –eye coordination, flexibility, positioning, strength, speed, explosiveness, footwork, hustle, mental focus, mental toughness, core strength, concentration, competition, and endurance. Wrestling will make our youth better at all other sports. Wrestling is a game. It is the most basic and instinctual game. Toddlers wrestle. The sport of wrestling is the ultimate competition where two individual take their individual strengths and match them up against each other. Wrestling is a battle of wits, technique, speed, agility, flexibility, and toughness. No two wrestlers are alike. Fun stuff! Wrestling is one the world’s most premier physical fitness sports. Wrestling develops strength and endurance. Poor health is a major issue in our society today and wrestling will help develop a love of exercise and physical fitness in our youth.! Boys and girls ages 6 – 14 are eligible. (Must turn six before1/1/2017). Wrestlers compete only against comparable opponents. Kids are classified by a weight/age multiplier to prevent large younger wrestlers from competing against large older (more developed and stronger) wrestlers. We are very excited about the upcoming season. We have a great group of new and returning coaches for our team. In addition, most of our wrestlers are returning for another year on the team. As always, we are looking to add new athletes to the roster. If you know anyone interested in wrestling (with or without experience) please encourage them to attend open practice without obligation for the first week. We provide wrestlers with a singlet. Everyone will need wrestling shoes and headgear. We offer a shoe exchange the first week of practice and if you haven't purchased headgear, some gently used ones are available. If your child is not sure about wrestling, they are encouraged to attend the first open practice without obligation the first week. If this is the case, feel free to utilize the shoe exchange and our headgear until you determine if your child wants to sign up. Kids/parents will have the opportunity to purchase PAA wrestling gear. We may need to limit the overall size of the team for safety reasons since all wrestlers practice on the same mat.